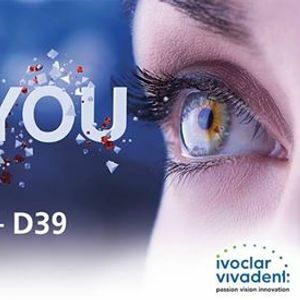 IDS 2019 is the international dental show that aims towards showing the future of the industry with top exhibitors and specialists discussing best practices and unveiling the latest scientific breakthroughs and technological applications. 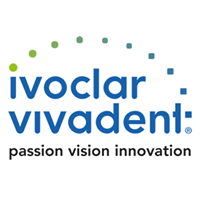 Be there when Ivoclar Vivadent presents innovative product and service solutions at the IDS 2019 in Cologne. 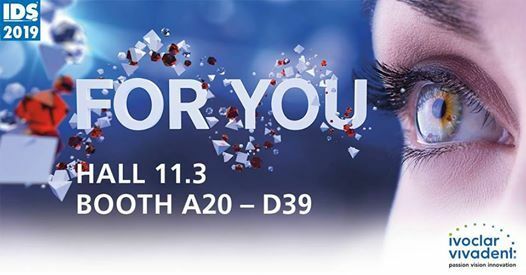 Visit us in Hall 11.3, Booth A20 - D39. We look forward to seeing you!